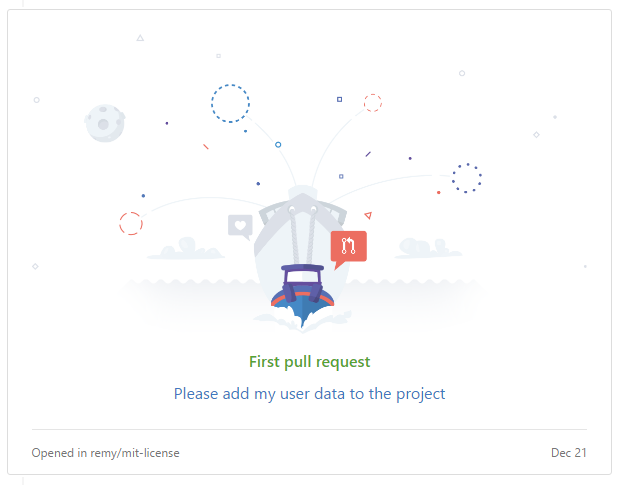 Today I submitted my first Pull Request on GitHub. This can be seen here. This was a very simple pull request, to add my information into an MIT License Repo to make it easy to reference the license for my future repositories.